NTT DoCoMo on Thursday announced a new agreement with Microsoft in which it will provide Windows 8 tablets that run on its 4G LTE network, dubbed Xi, in Japan. The agreement is targeted at corporate users, the wireless carrier said, and the two will work on marketing and sales together. 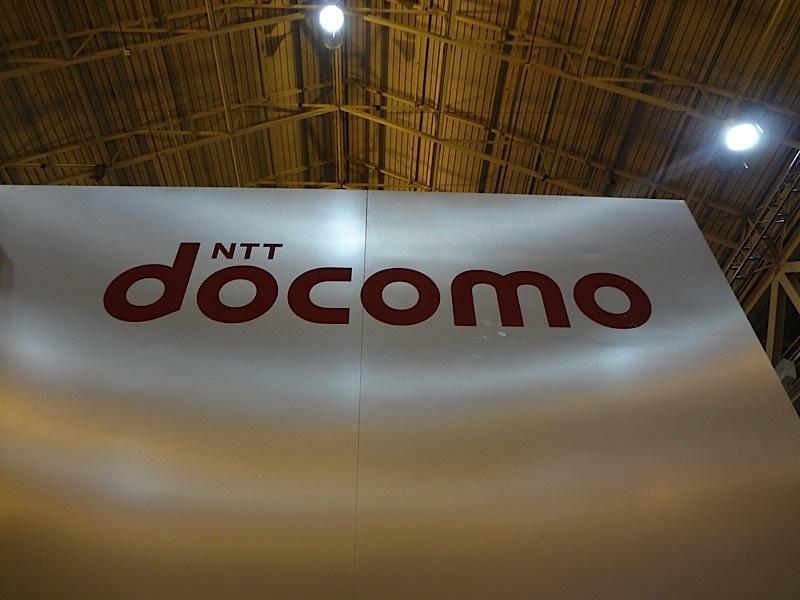 "Aiming to offer business-ecosystem tablets that meet the diverse needs of corporate users, the cooperative relationship between Microsoft Japan and DOCOMO will be supported by partner companies on both sides," NTT DoCoMo explained in a statement. "Companies such as device manufacturers and system venders will assist in a broad collaborative effort to develop advanced mobile solutions that leverage the speed and power of DOCOMO's LTE network and the abundant Windows resources available in the corporate world today." Microsoft will sell Windows 8 and Windows RT tablets in the United States, including on AT&T, and this will no doubt help the company garner more enterprise users. TOKYO, JAPAN, November 1, 2012 — Microsoft Japan Co., Ltd. and NTT DOCOMO, INC., Japan's leading mobile operator and provider of integrated services centered on mobility, announced today they have agreed on a cooperative business relationship to combine Windows 8 tablet devices and DOCOMO's extra-high-speed LTE mobile service, Xi™ (read "crossy"), for corporate users in Japan. Aiming to offer business-ecosystem tablets that meet the diverse needs of corporate users, the cooperative relationship between Microsoft Japan and DOCOMO will be supported by partner companies on both sides. Companies such as device manufacturers and system venders will assist in a broad collaborative effort to develop advanced mobile solutions that leverage the speed and power of DOCOMO's LTE network and the abundant Windows resources available in the corporate world today. Tablet devices are being used increasingly in the corporate world to raise the efficiency and value offerings of sales activities. DOCOMO's Xi LTE service enables corporations to use tablets with enhanced flexibility and diversity, while the new Windows 8 operating system realizes permanent connection to wireless networks and enhanced mobile experiences using the touchscreens of tablets from various manufacturers.